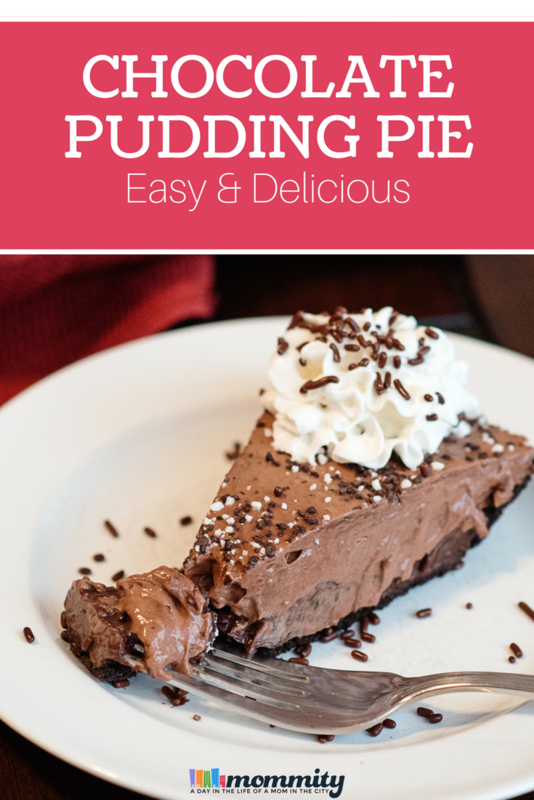 Chocolate Pudding Pie No Bake - Protein Packed & Perfect for Summer! Life is about balance! Finding healthy alternatives to some of the most guilty pleasures. 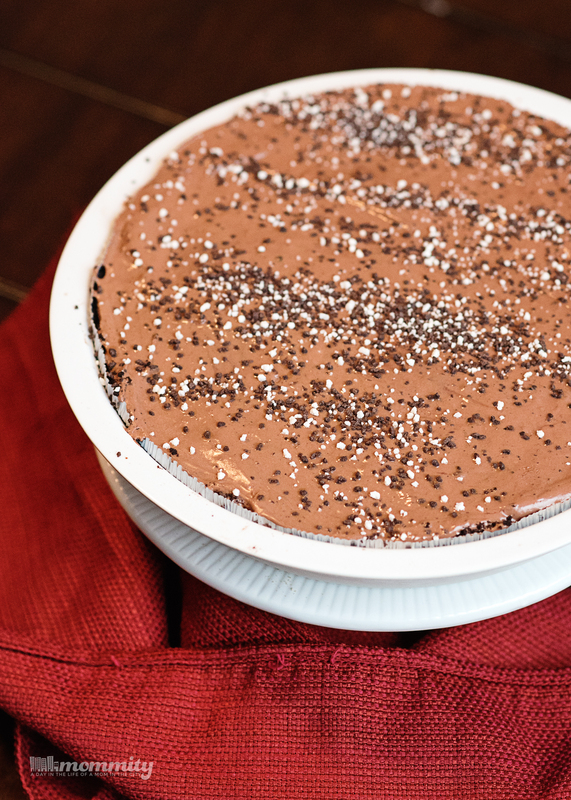 Just like this easy to make, no bake chocolate pudding pie. It sounds guilty, but’s it’s packed with protein, low in sugar and so good! Summer is a hard season to stay on track with your nutrition goals. BBQs, picnics, baking holiday treats, it’s everywhere! Memorial Day is behind us and 4th of July is right around the corner. Between those two holidays and the fun times at the lake, most people tend to fall off track with their diet. Summer is for making memories and when you are enjoying those moments with your friends and family, the last thing you want to worry about is your waist line. It’s about balance! I like to come up with delicious treats that fit my nutrition goals, taste great and work well for things like BBQs. Best part is when your friends have no clue that your food is a healthier option! 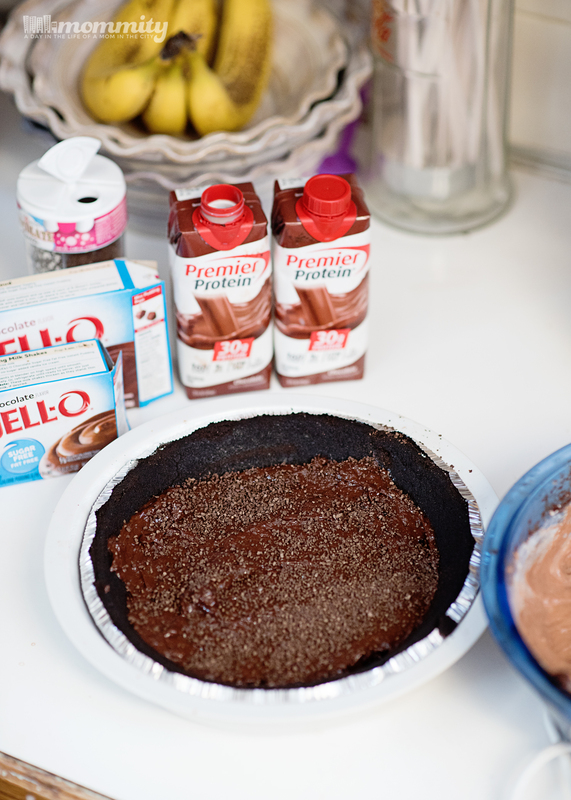 One of my favorite treats to make is a no bake chocolate pudding pie. Sounds decadent right? 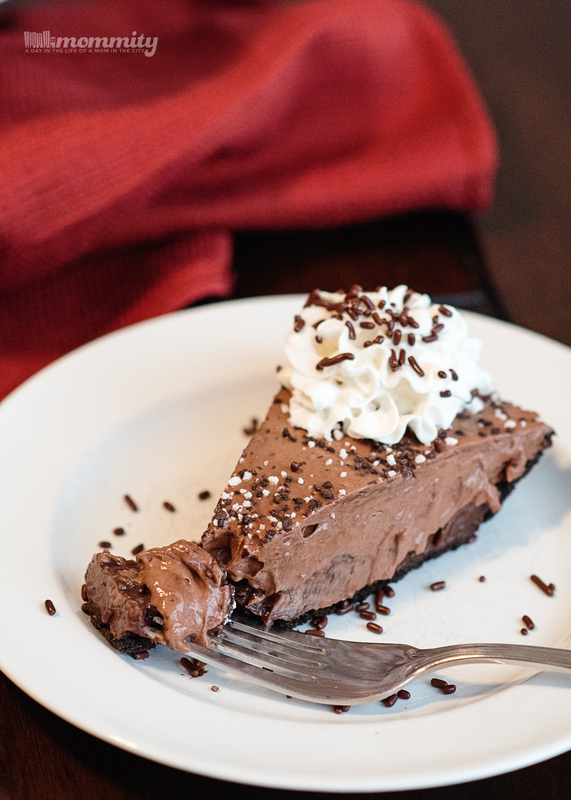 This isn’t the typical chocolate pudding pie. The macros are really decent and each slice is packed with 9g of protein! The hero ingredient in this pie is Premier Protein. Premier Protein Shakes are packed with 30g of delicious protein to give you the good energy you need every day – they are low in fat, with 160 calories, only 1g of sugar, and 24 vitamins and minerals. They are a staple in my every week meal prepping! I started with a store bought chocolate pie crust, feel free to make your own if you want. For the filling, you will need 3.9oz of Sugar Free Fat Free Instant pudding mix (make sure it’s instant!). This, for me, was one big box and one small box of pudding mix. You will also need two Premier Protein Chocolate shakes. 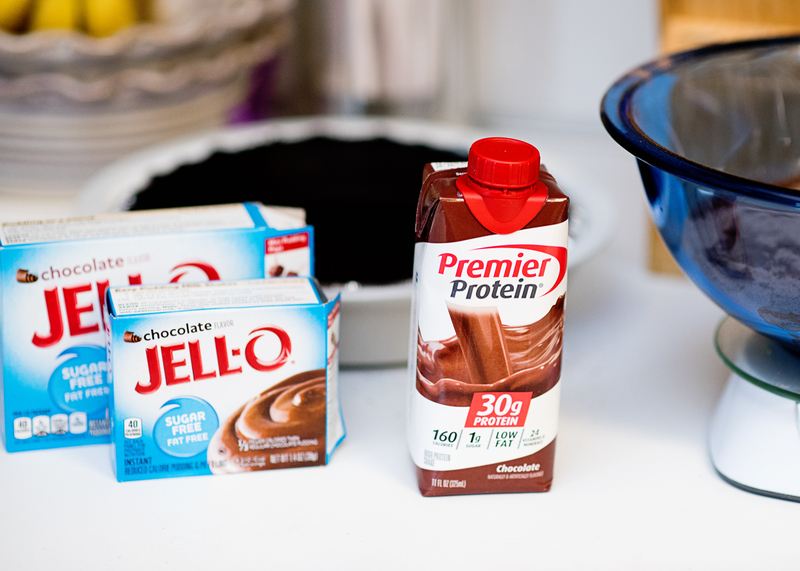 In a large bowl, mix the pudding and Premier Protein together. 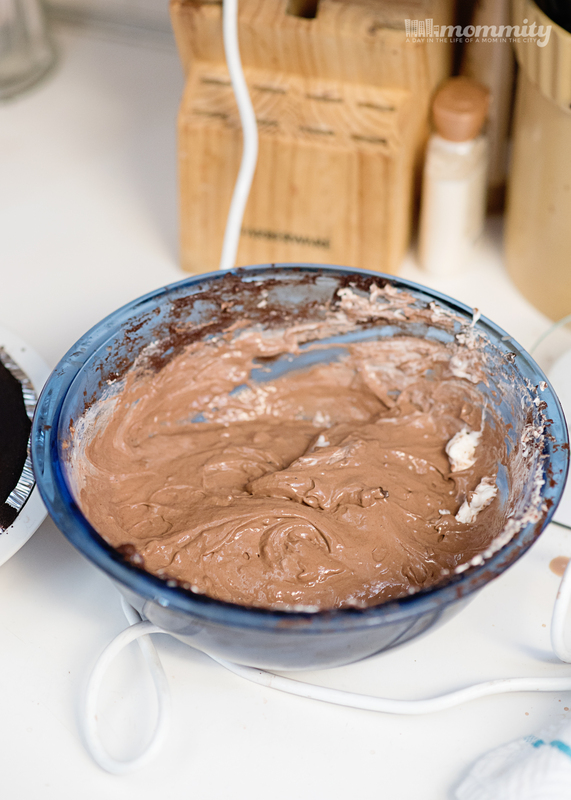 Using a whisk may be difficult as the mixture will get really thick, a hand mixer may work better. Add the Premier Protein slowly as it will splash around. Mix well, to remove clumps. Split the mixture in half, layer half of it on the bottom of your pie crust. This is where you can get creative and add some sprinkles, crunched cookies etc. In the other bowl, add the whipped cream and mix together until it’s smooth and creamy. Layer it onto your pie. This top mixture would work well by itself or you can add to it as well. The macros provided do not include mixtures. 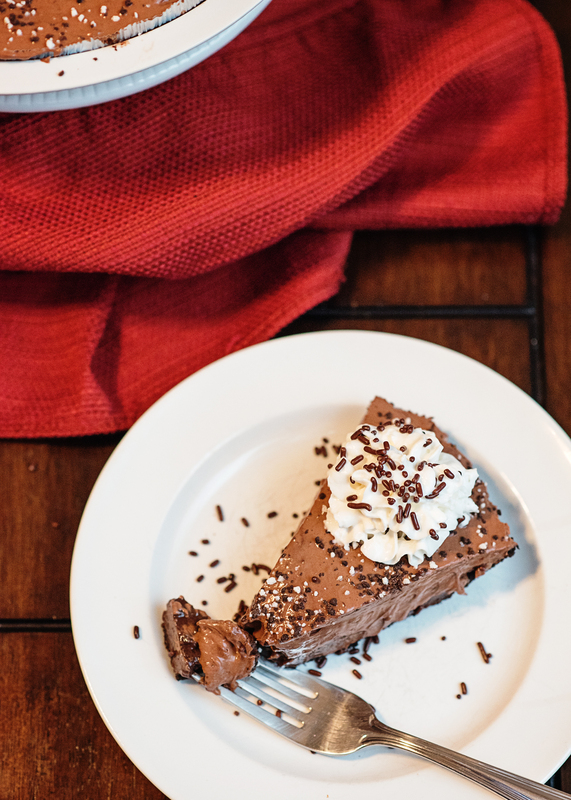 I made this no bake chocolate pudding pie with the simplest of ingredients. If you want to dress it up even more, you can do that too! Add some chocolate chips, chocolate shavings on top or even crunch up some chocolate creme cookies and mix them into the pie itself. There are endless possibilities. Disclosure : This post is part of a Premier Protein Ambassadorship. All thoughts are my own. Sprinkles or any toppings you wish! In the other bowl, add the whipped cream and mix together until it's smooth and creamy. Layer it onto your pie. This top mixture would work well by itself or you can add to it as well. Chill in the fridge for at least 3 hours, overnight would work best. Top your slice with a little whipped cream and sprinkles. Enjoy! ← Perfect Size for 1 Cake Mix, Mug and About 1 Minute – Quick Warm Treat!